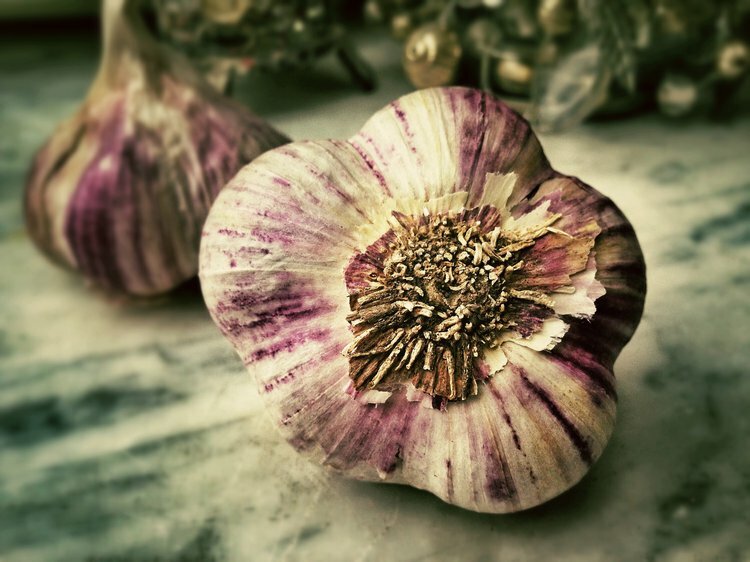 Could Garlic Cure Antimicrobial-Resistant Urinary Tract Infections? A team of researchers from Birla Institute of Technology and Sciences in India has found that garlic extract possessed effective anti-microbial properties against multiple drug resistant clinical pathogens. The so-called rise of “superbugs,” the multiple drug resistant form/s of clinical pathogens, is considered an impending threat by the healthcare industry. According to the World Health Organization (WHO), there are high proportions of antibiotic resistance in bacteria that cause urinary tract infections (UTIs), pneumonia, and bloodstream infections all over the world. In fact, in March 2015, the US White House announced a National Action Plan to address the issue of multiple drug resistant bacteria. In the words of the plan, “coordinated and complementary efforts of individuals and groups around the world, including public- and private-sector partners, health care providers, health care leaders, veterinarians, agriculture industry leaders, manufacturers, policymakers, and patients” are needed to address this issue. As reported by the WHO, UTIs are one set of infections that are increasingly becoming antibiotic resistant. The research being discussed here was conducted to explore alternative therapies for antibiotic resistant causative bacteria of UTIs. Garlic is considered a natural antibiotic from ancient times, and there are several reports indicating its efficacy against microbes. Of the 166 bacterial samples, 56% were highly resistant to multiple antibiotics. Of these multiple antibiotic bacteria, about 82% showed susceptibility to crude garlic extract. Gupta, S., Kapur, S., Padmavathi, D., & Verma, A. (2015). Garlic: An Effective Functional Food to Combat the Growing Antimicrobial Resistance. Pertanika Journals: Tropical Agricultural Science, 38(2), 271-278. Ross, Z., O'gara, E., Hill, D., Sleightholme, H., & Maslin, D. (2001). Antimicrobial Properties of Garlic Oil against Human Enteric Bacteria: Evaluation of Methodologies and Comparisons with Garlic Oil Sulfides and Garlic Powder. APPLIED AND ENVIRONMENTAL MICROBIOLOGY, 67(1), 475-480.